Here is a power mix of plump, chewy raisins – kismis long, Afghan black and green and China raisins. It’s a great energy booster and makes for an ideal healthy snack for people with a sweet tooth. 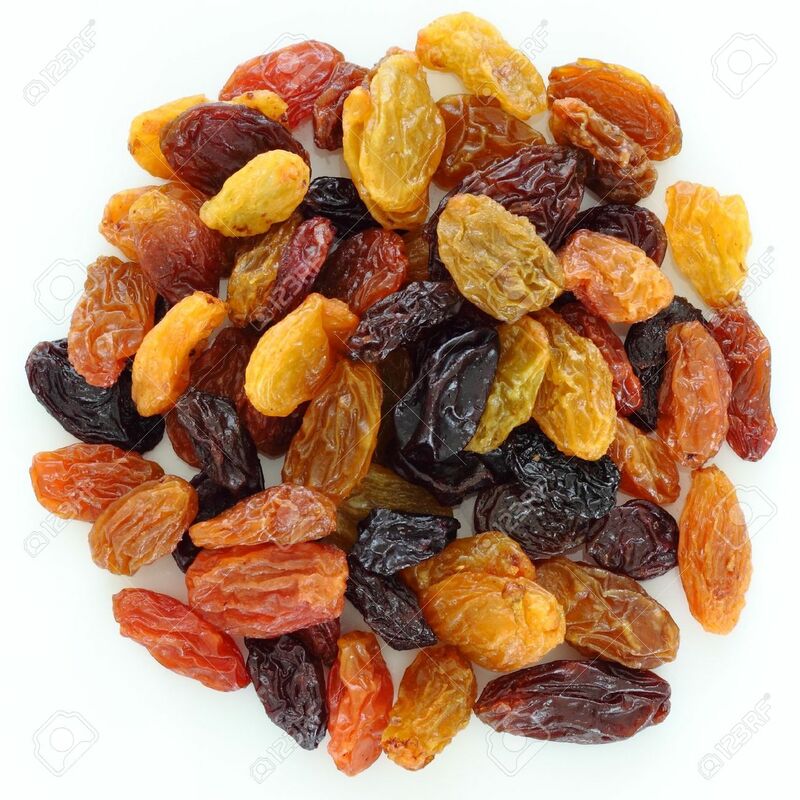 Order mixed raisins at DryFruit Basket and start snacking away.